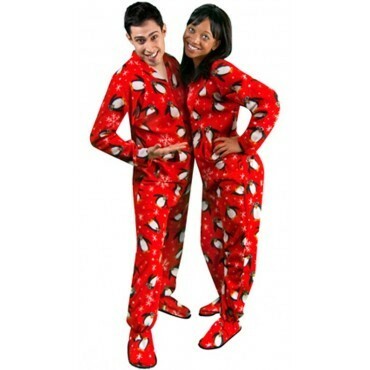 These Pjs are the cutest and cuddliest pyjamas you'll ever see! 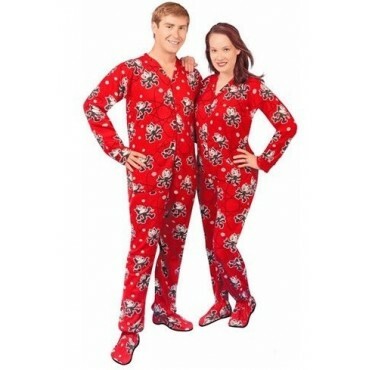 Zip up in these fleece pyjamas with feet, and settle in for a long winter. 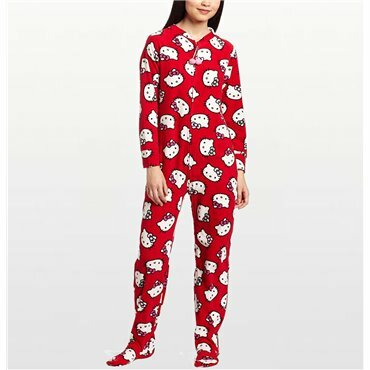 The cutest and cuddliest pajamas you'll ever see! 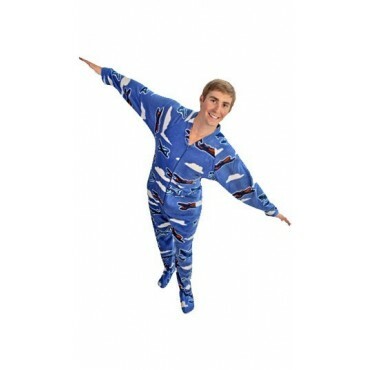 Zip up in these fleece pyjamas with feet, pull up the hood and settle in for a long winter.